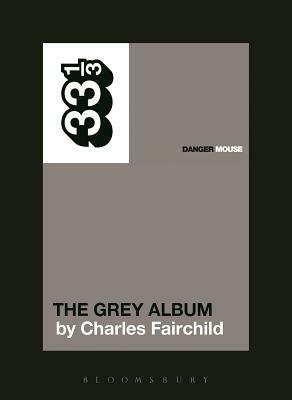 The famous album-monograph series takes on Danger Mouse's The Grey Album, controversial in its time for its unauthorized liberal sampling from Jay-Z and The Beatles, which set off the initial debates of copyright and appropriation in modern music. 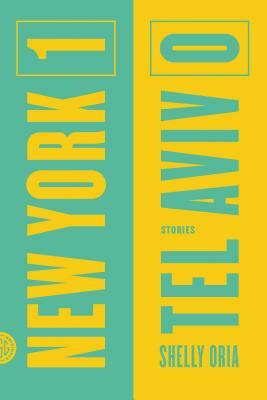 A new collection of stories that span the globe, but locate squarely in the ever-unsettled nexus of human relationships. 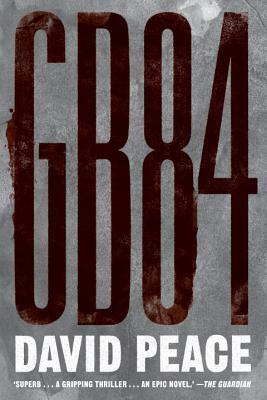 Melville House brings out a curious, intense, formally innovative thriller from the Herman Melville of soccer fiction. 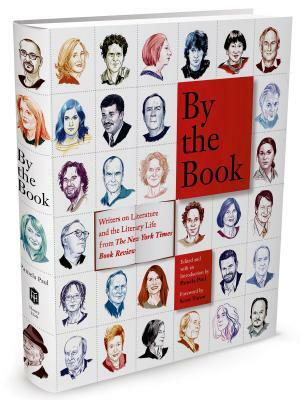 A compilation of 65 interviews from The New York Times Book Review column "By the Book."